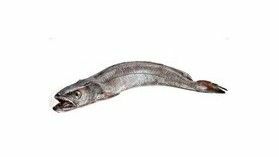 Cod has few large bones. 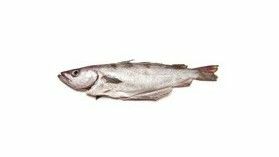 This fish is called Cod when it is fresh but it is also called "morue" in the dried or salted state. 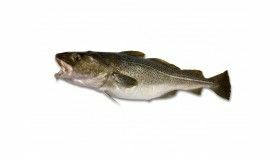 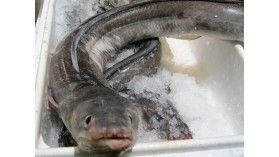 Cod is the most commercialized white fish in Europe. 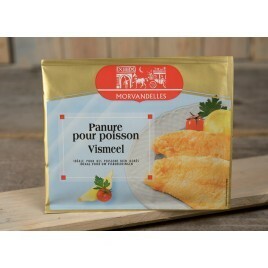 There are also cod farms in Norway. 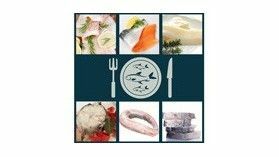 The king of the plate however remains the wild cod. 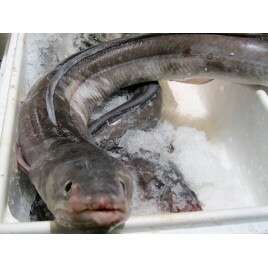 Luximer offers you the best cod you can find ! 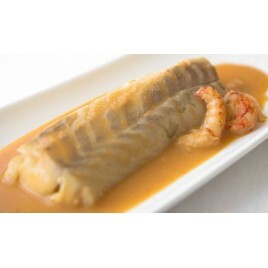 Come quick and try this delicious hake. 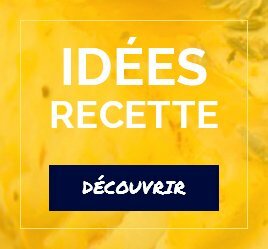 Many recepies are available ! 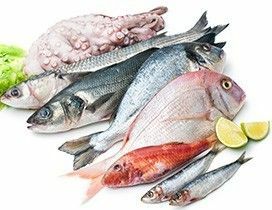 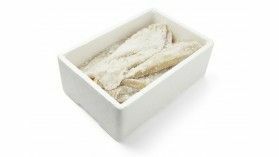 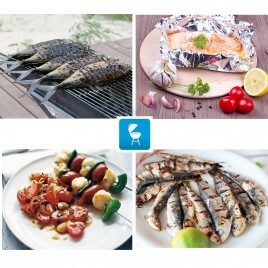 Discover our special parcel of 8kg of fish, with 4 different fish (2 types of fillets and 2 types of whole fish): It is ideal to share, freeze and especially eat fresh fish when you want ! 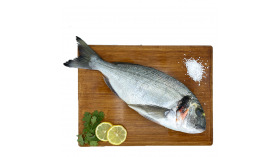 Black Bream is a typical fish from the Channel coast. 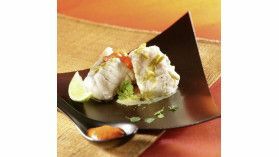 Steamed or baked, it is of equivalent quality to sea bass for the eyes of many gourmets. 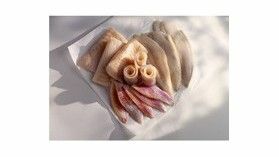 Known and consumed for centuries by humans, squid is also called calamar. 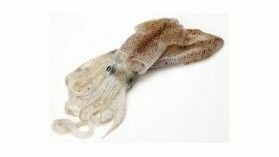 It has a soft body and has tentacles that are also edible. 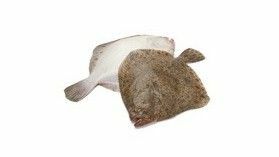 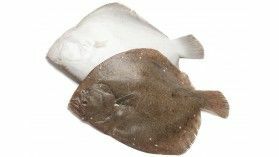 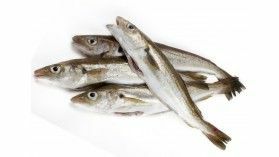 Sole, salmon, haddock, cod, turbot, skate, pollack, john dory, brill: find all the fresh fish fillets caught by fishermen and landed in Brittany ! 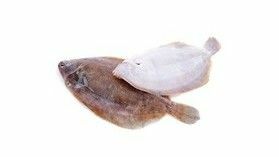 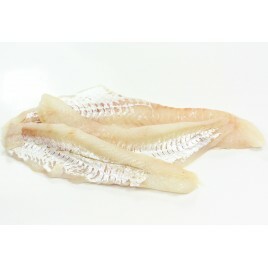 Lemon sole is a lean fish highly sought after for its nutritional values. 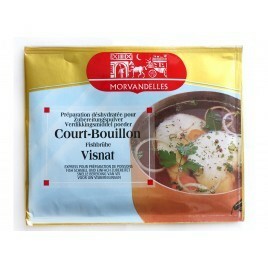 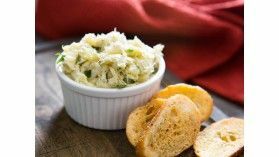 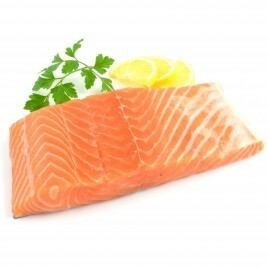 Rich in protein and low in fat, it is ideal for replacing meat as part of a balanced diet. 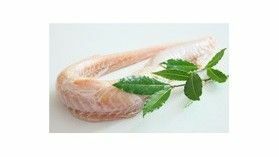 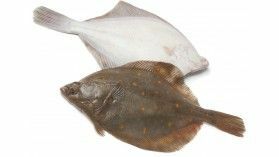 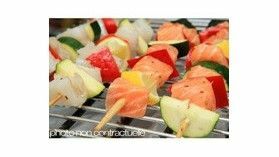 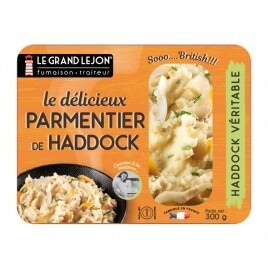 Simply fried in the pan, brazed, grilled in the oven or in paupiette, the flat shape of the sole-sole makes it a particularly easy and pleasant fish to prepare. 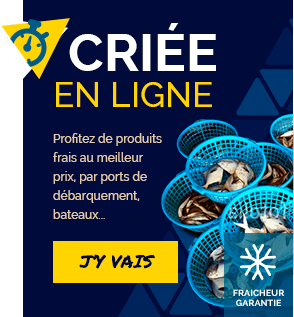 Mackerels are caught by small Breton boats wish fishing lines or nets. 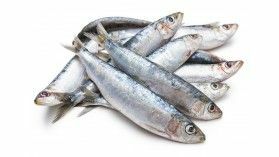 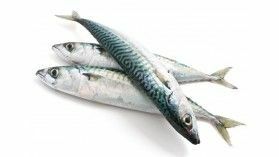 Mackerel is a sensitive product that does not keep well. 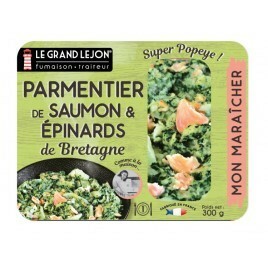 Eat it or prepare it as you receive the parcel ! 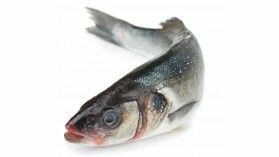 You can also freeze the mackerel. 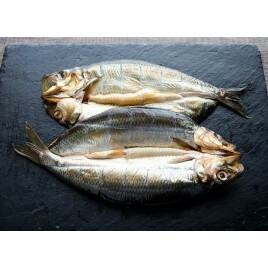 Then keep them whole in order to keep the pulpit intact during freezing. 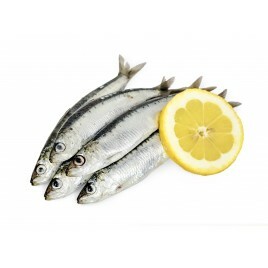 Mackerel is a fish considered "fat" and is rich in omega 3, essential for good cardiovascular health ! 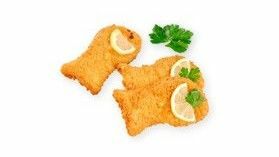 Delicious breaded fish, suits children and adults. 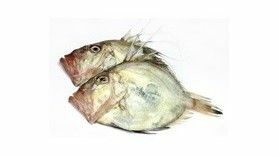 Like many fish, John Dory is a particularly healthy food, to consume without moderation. 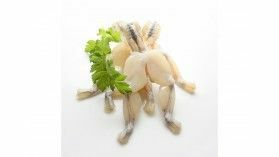 It is very well supplied with proteins and poor in Lipids. 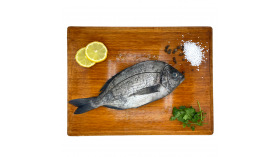 John Dory can perfectly replace meat as part of a balanced diet. 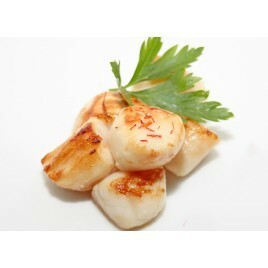 It is in Binic in Brittany that are imagined and realized all the recipes. 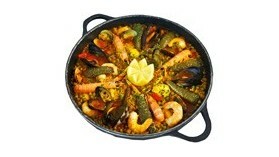 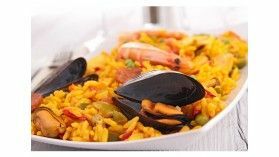 A region renowned for its ingredients and culinary quality that you can find in this selection of fresh dishes. 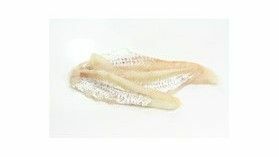 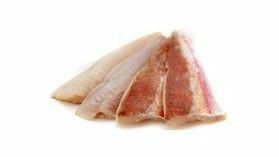 The best of Hake fillets, a tender and boneless flesh ! 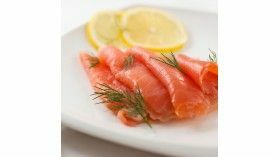 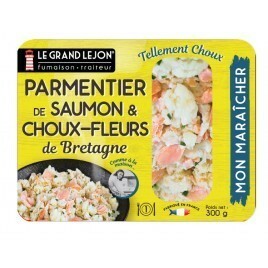 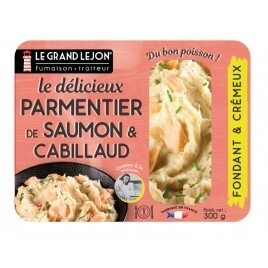 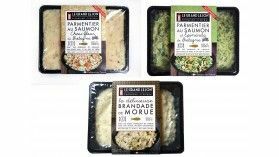 Luximer offers freshly caught fish from Brittany and delivered within 24h ! 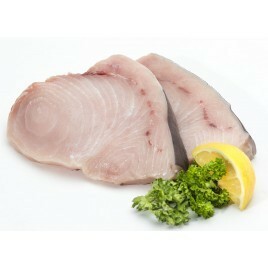 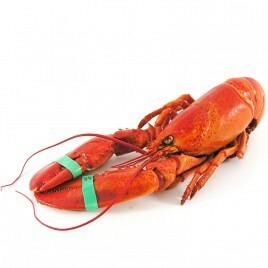 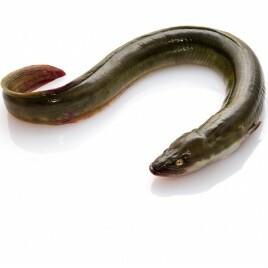 Buy your fish now, from our authentic online fish market. 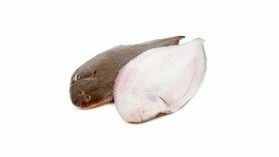 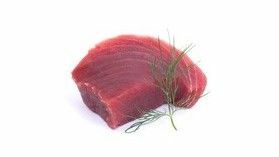 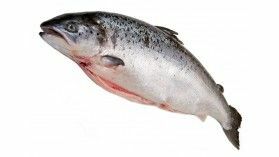 All products are meticulously selected from the fish auction market on the same day your order is sent. 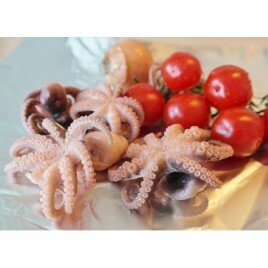 They are then vacuum-packed and sent in auto-cooling parcels in order to guarantee high quality and freshness. 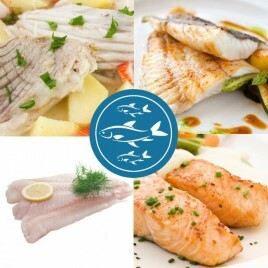 Rediscover the pleasure of tasting freshly caught fish.